Free spirits everywhere! If you love to travel as much as you love to decorate your vehicle, then this text sticker might just be the one for you! 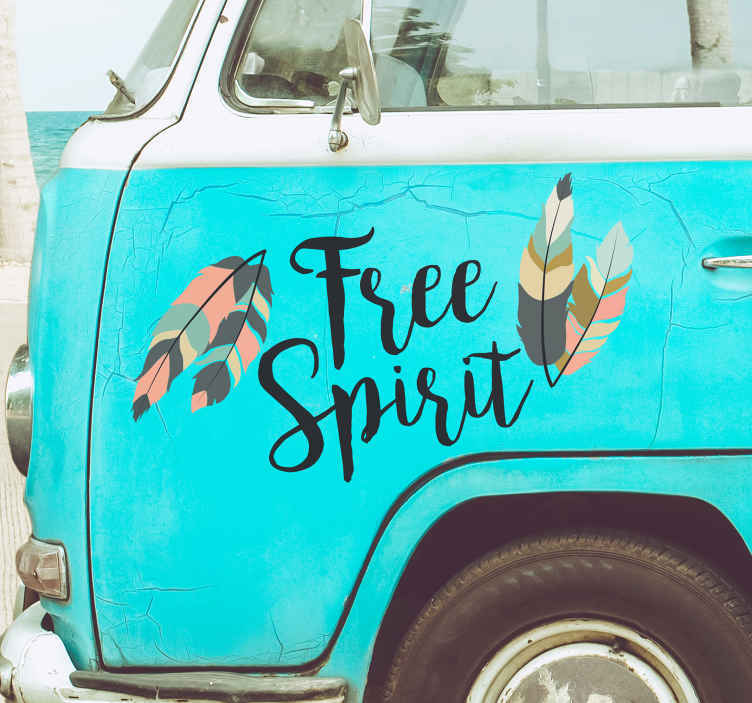 Depicts the words ´free spirit´, with some gorgeous leaves either side to add to the summery feel of this fantastic vehicle decal!